We meet the orders for Sodium Chloride, whether in bulk, with the well-formulated ones. 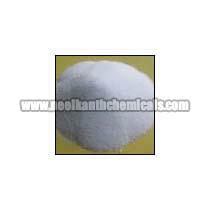 We are enlisted with the premier Manufacturers, Exporters, and Suppliers of Sodium Chloride. We are quite conversant with the market’s demand and formulate the chemical that best matches such demand. Besides that, we are capable to dole the chemical out in numerous grades, including industrial grade, IP grade, and food grade.